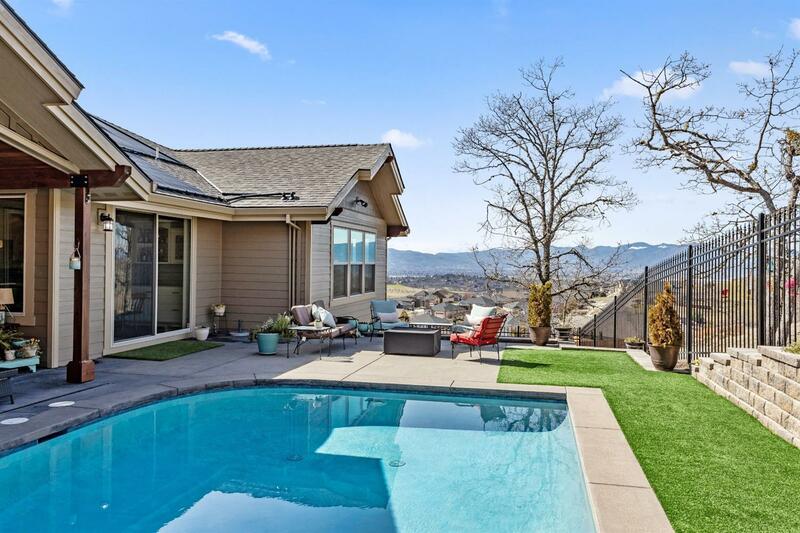 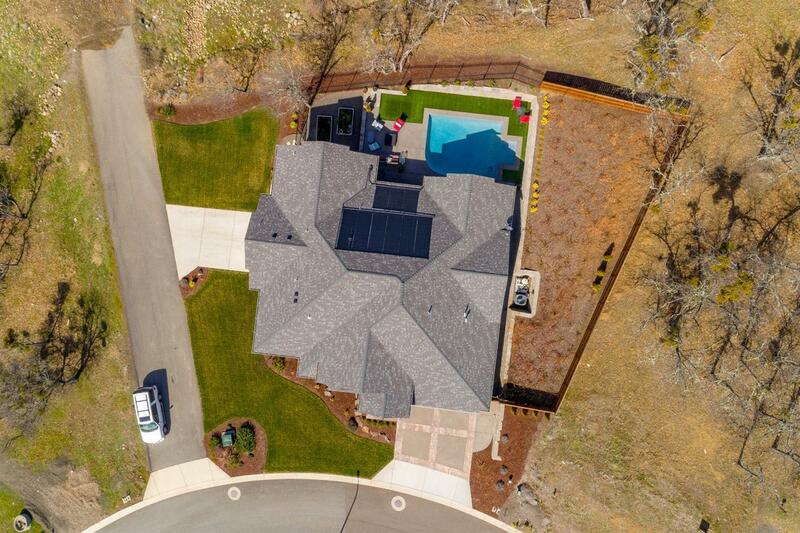 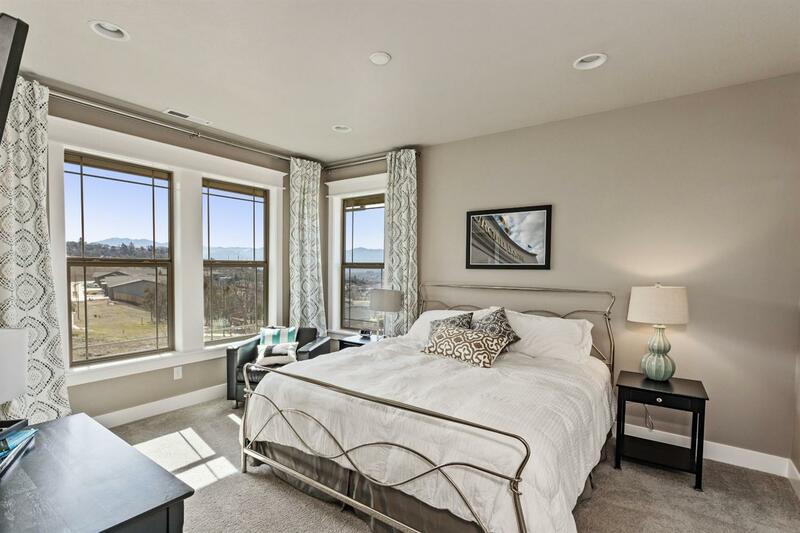 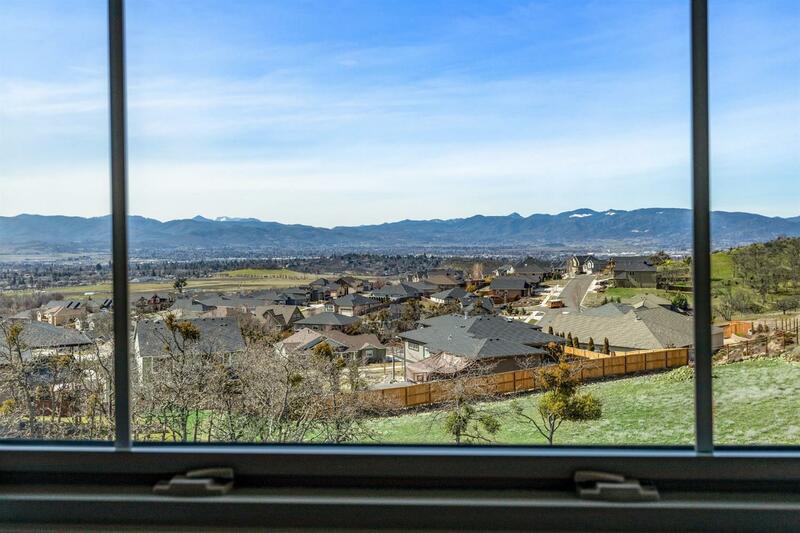 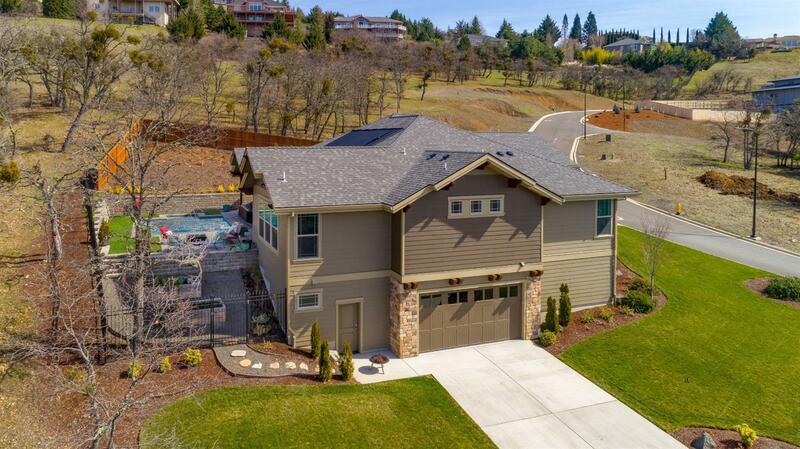 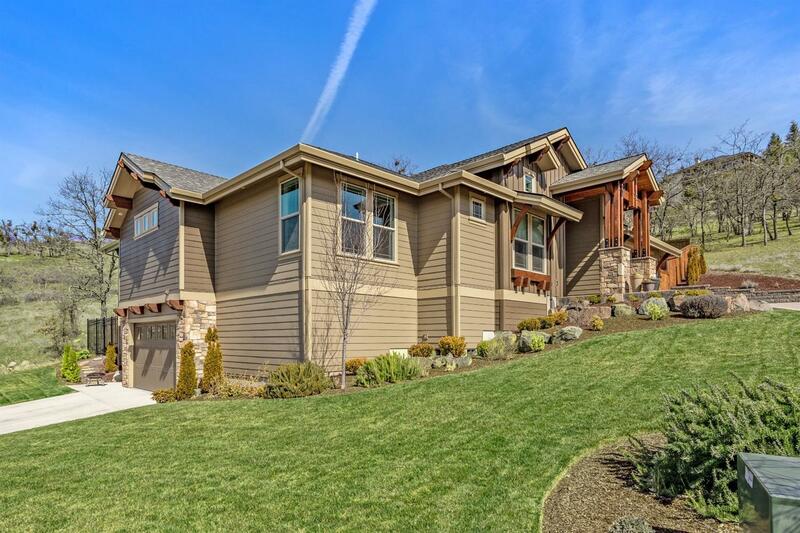 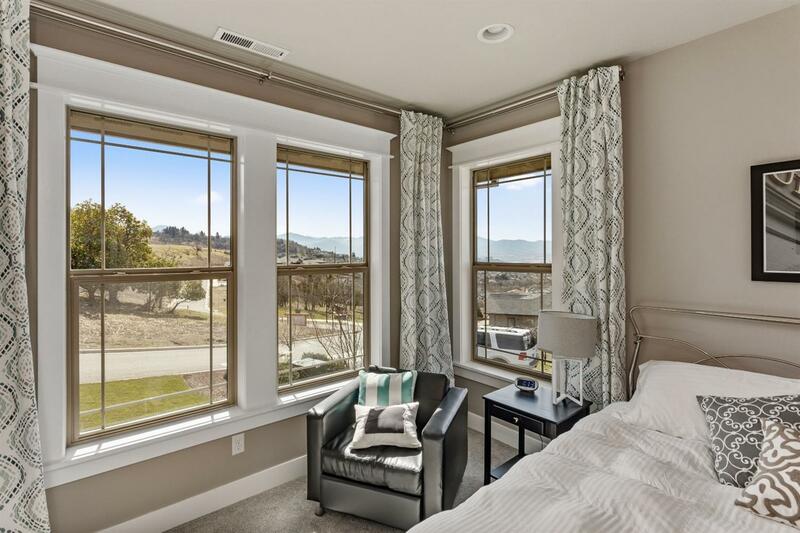 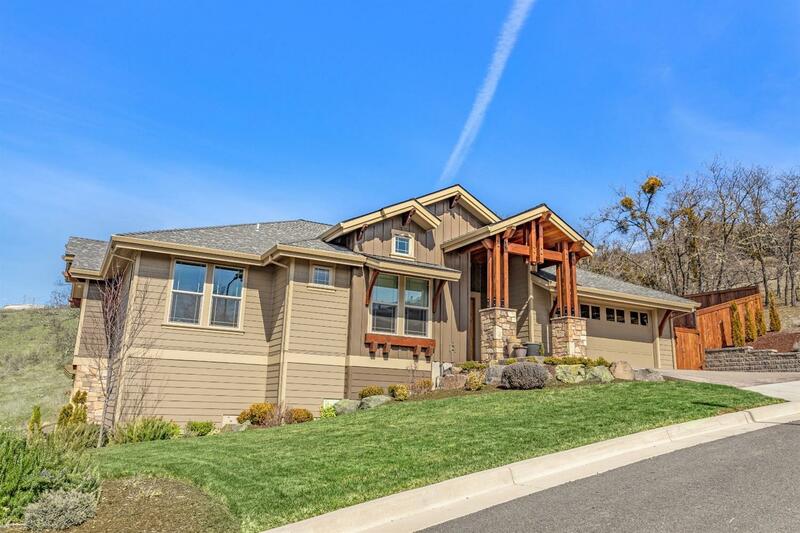 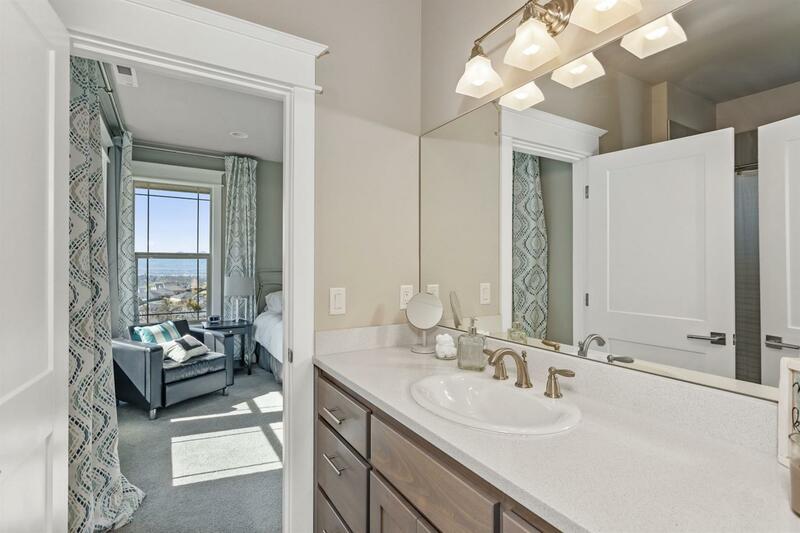 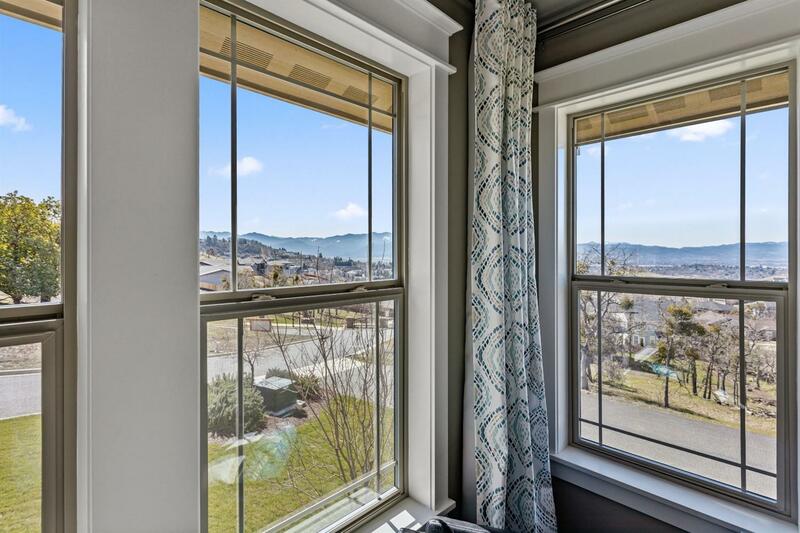 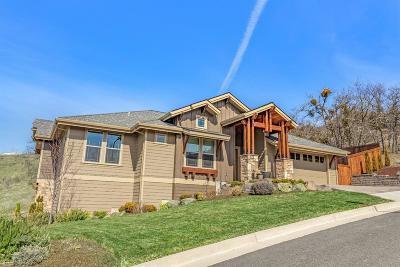 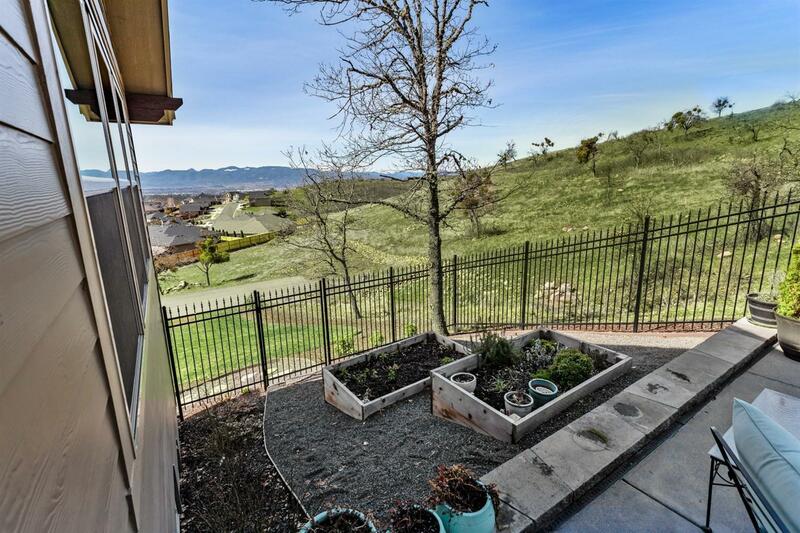 Treat yourself to a one level East Medford home with beautiful views! 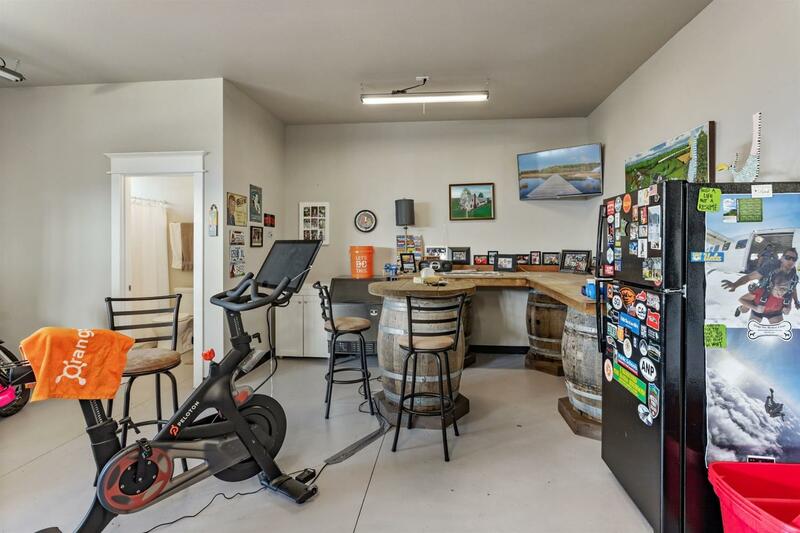 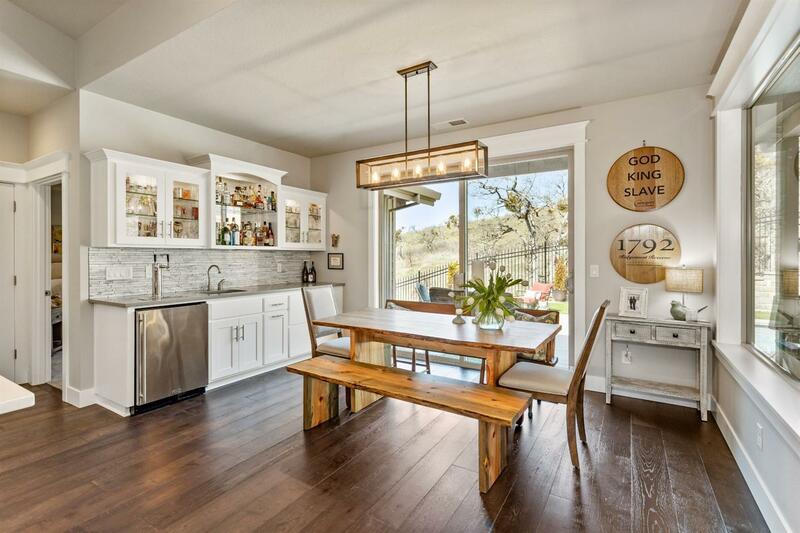 You must see this charming and extremely functional 2438 sq. 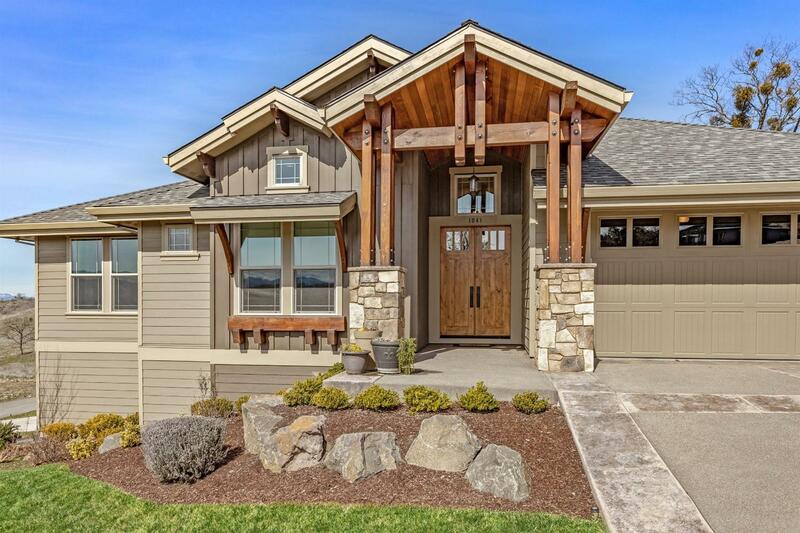 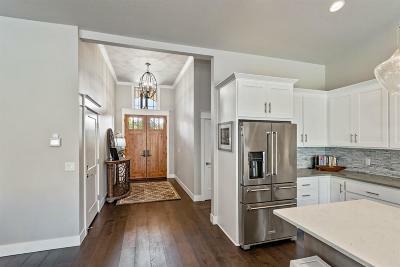 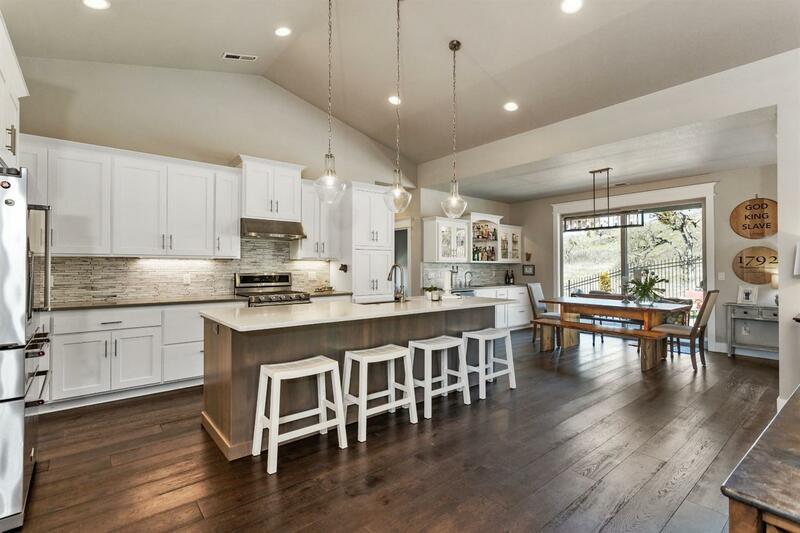 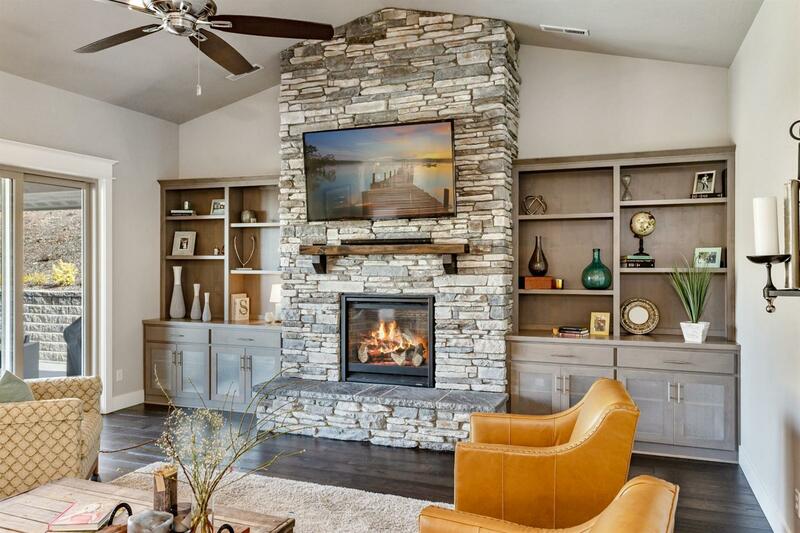 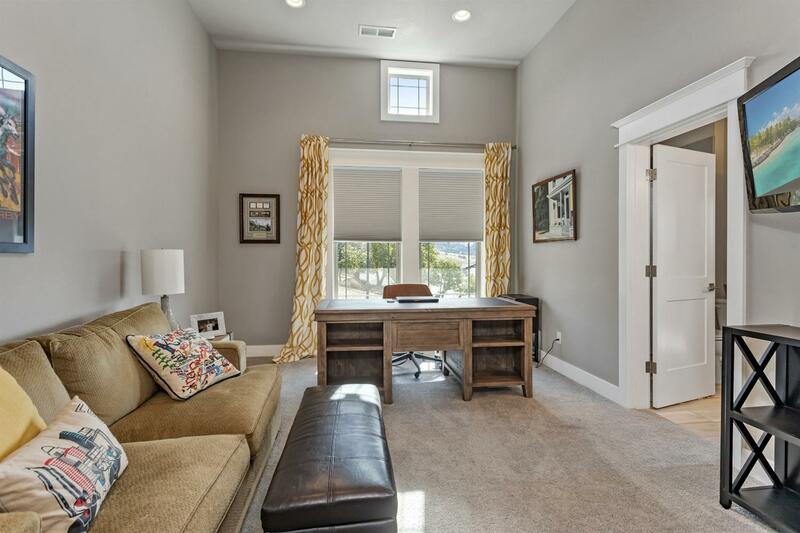 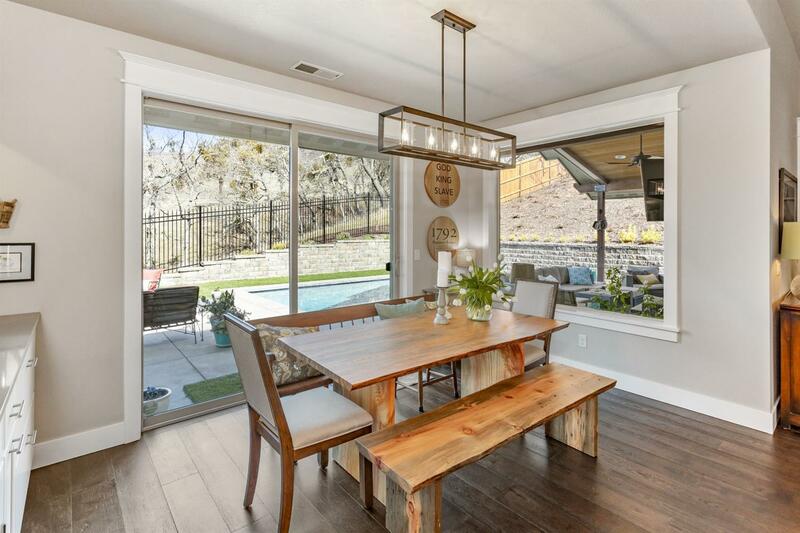 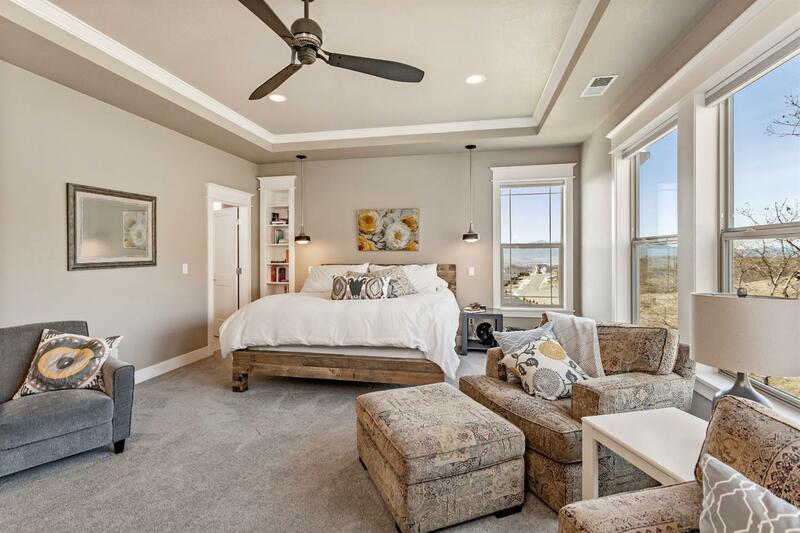 ft. craftsman style home featuring an open floor plan and high-quality upgrades. 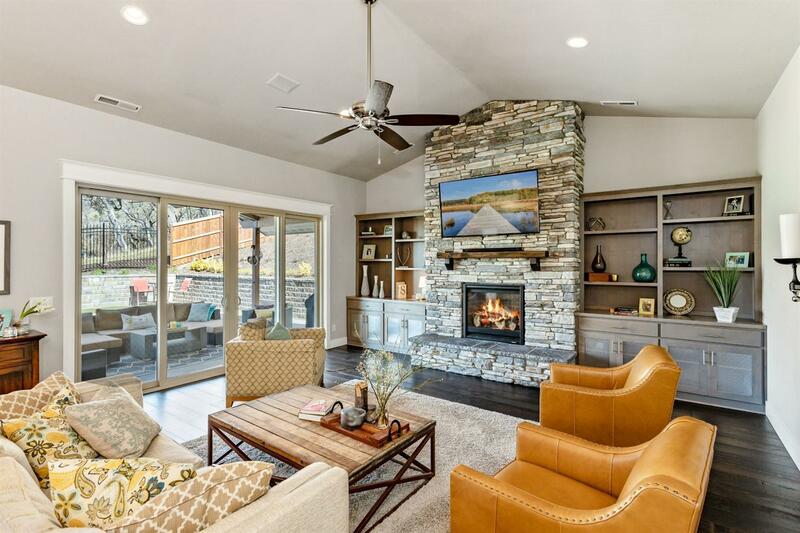 This home is built for relaxing indoors or outdoors by the pool and entertaining throughout. 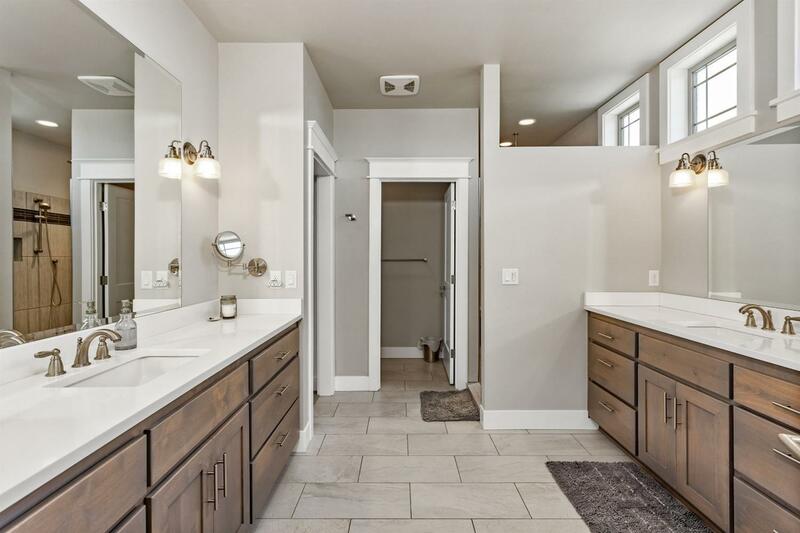 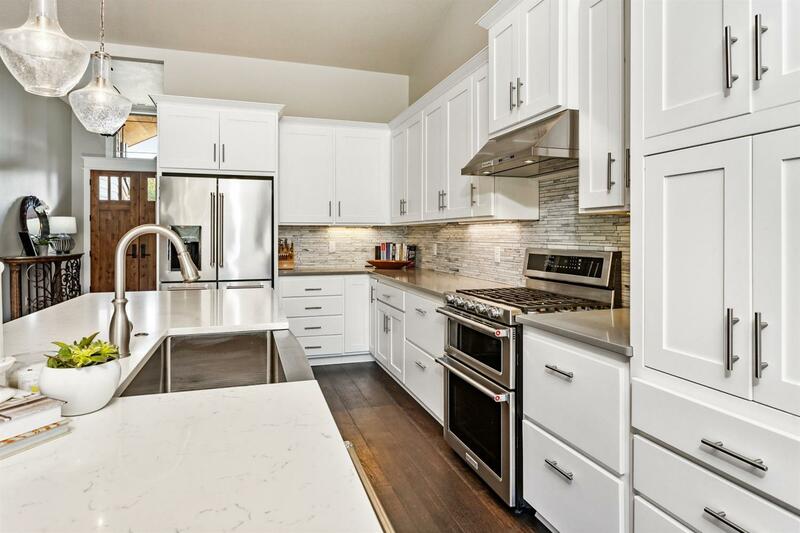 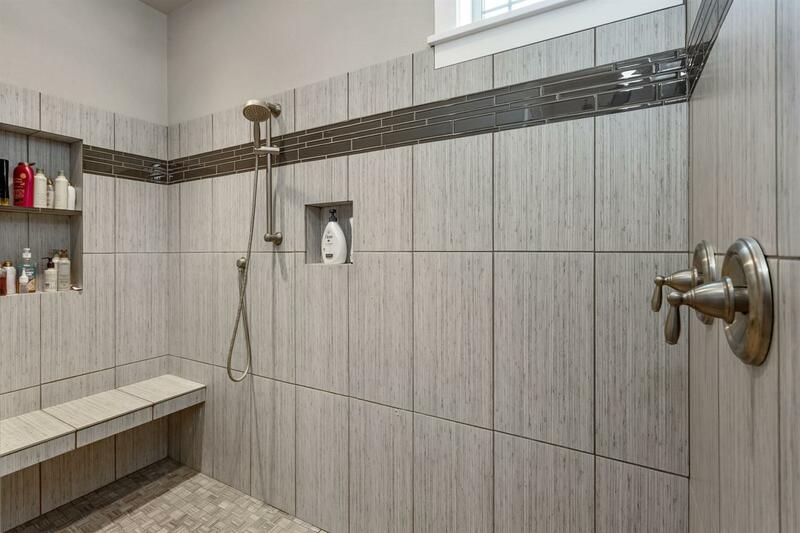 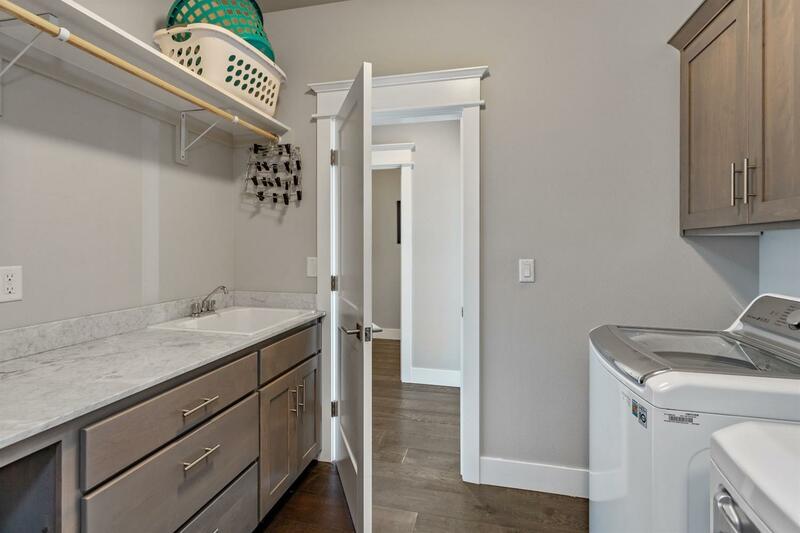 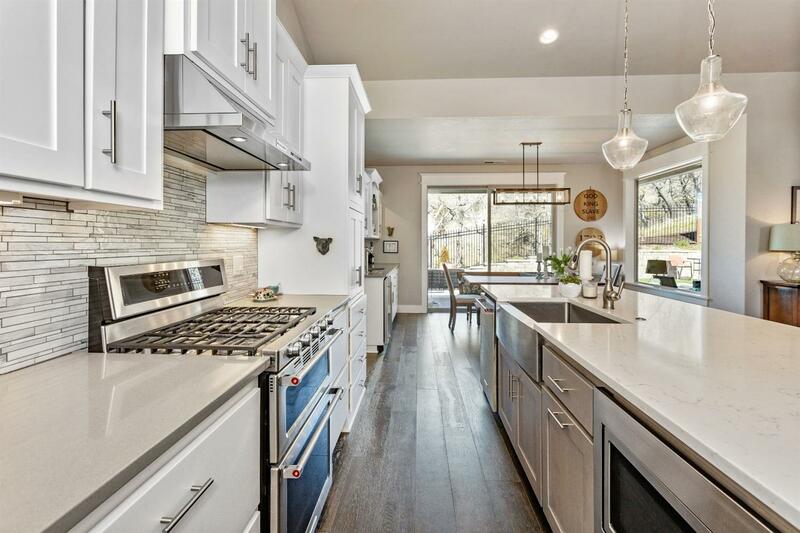 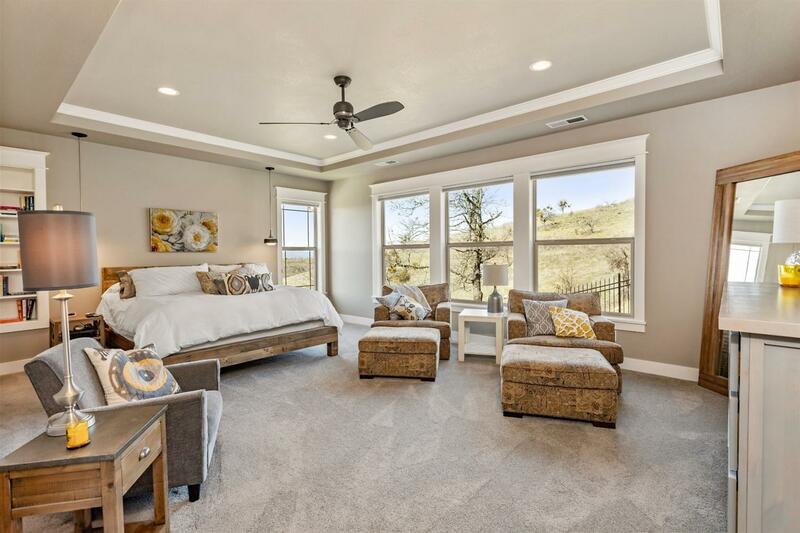 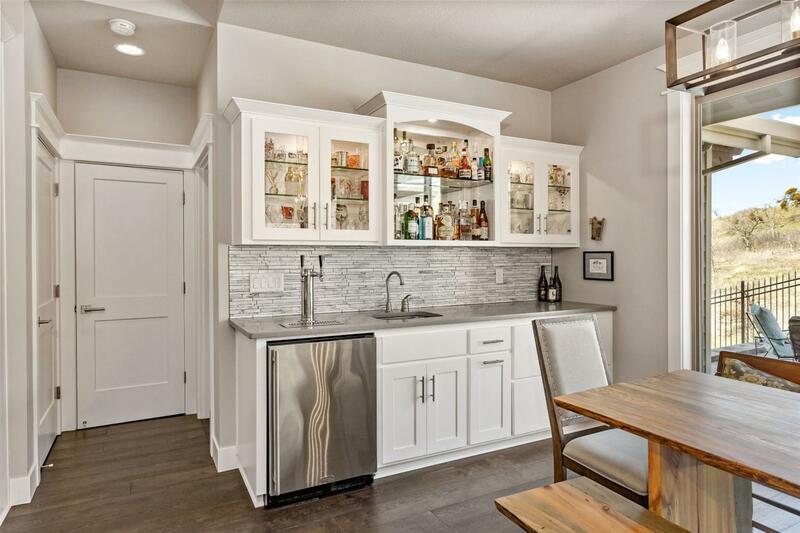 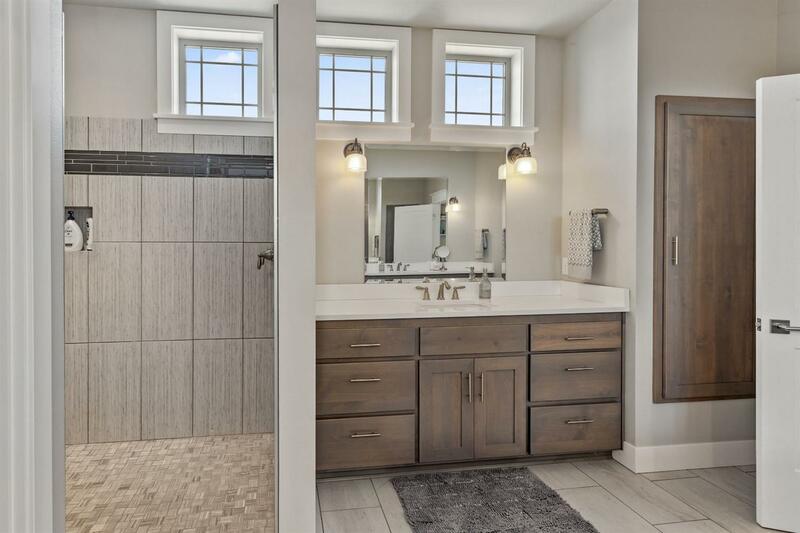 It features 3 bedrooms, 2.5 baths (as well as an additional bath in the lower level garage), 2-two car garages, wet bar, and a covered patio with a custom swimming pool. Perfect for growing families or retirees who want extra shop or garage space and who love to entertain. 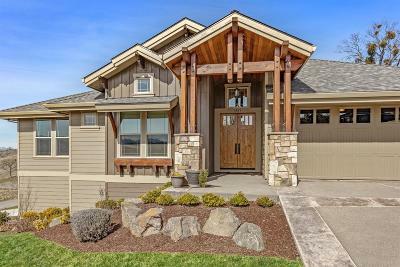 The home includes a sound system, outdoor gas fire pit, solar pool heating system, fenced raised garden and excellent landscaping. 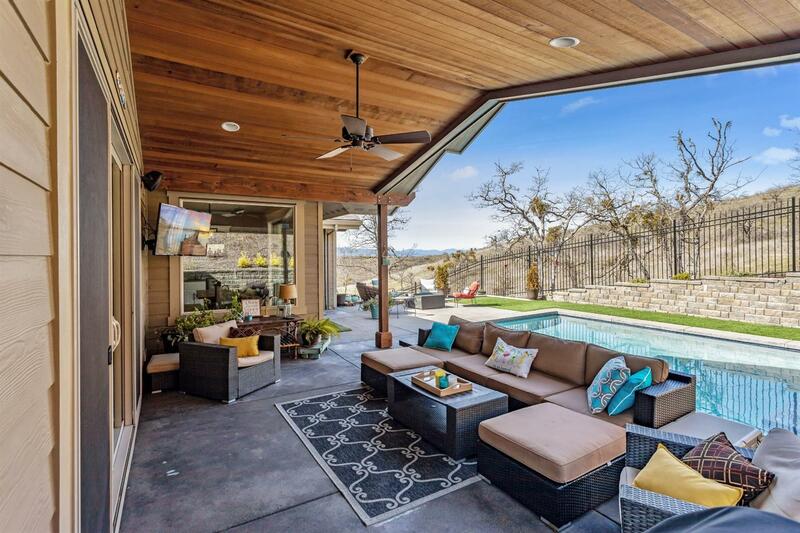 Large covered patio area that leads to the pool and your totally private backyard! 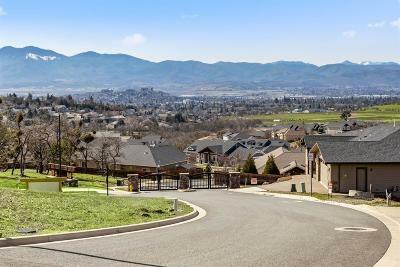 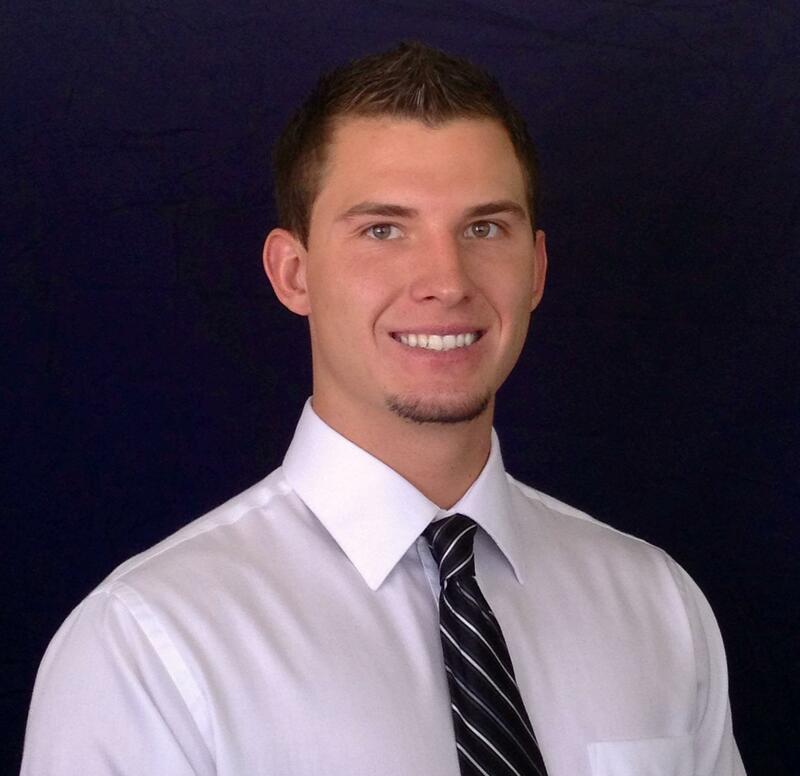 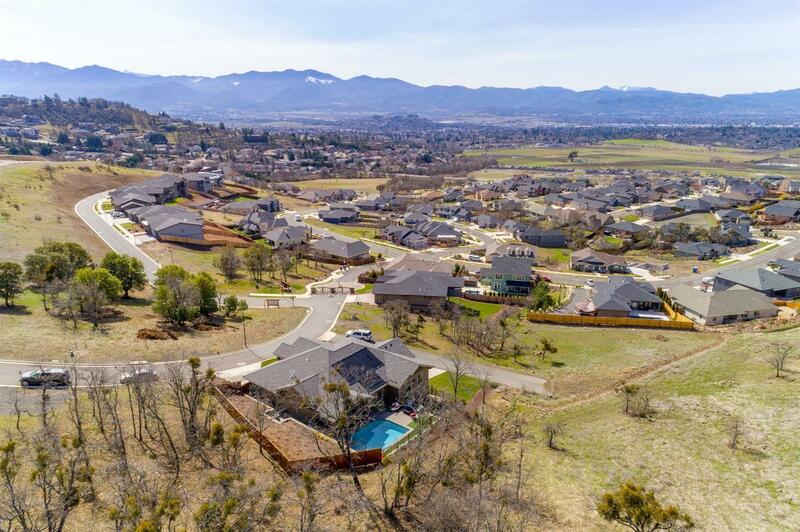 Innsbruck Ridge is a gated upscale subdivision at the base of Roxy Ann. 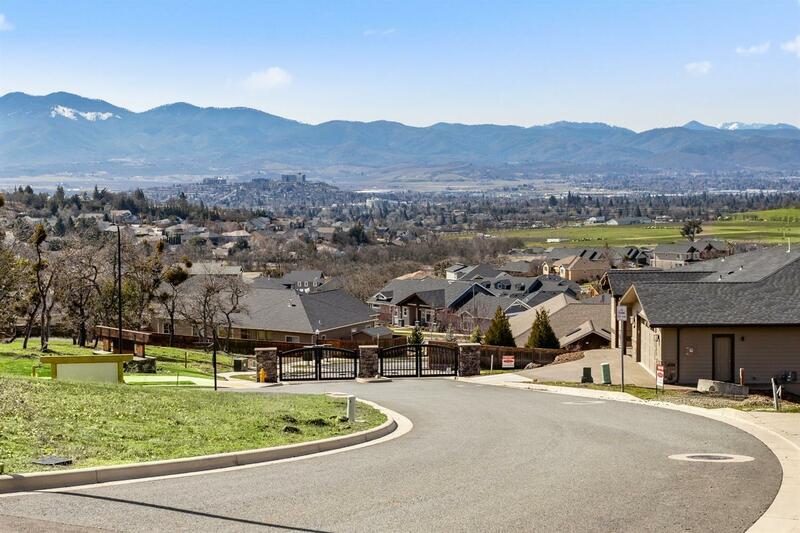 Directions: East McAndrews to Vista Point Drive. East on Fawnhills Circle.